Dujiangyan Panda park,the closest panda base from Chengdu where you can do both panda picture and panda volunteer program. 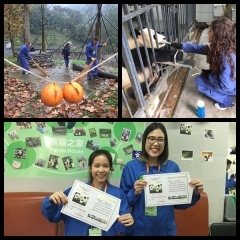 Participate panda volunteer program ,work as panda keeper,and take picture with young cutie,gain once of life time experience. Participants will prepare the bamboo ,clean the enclosure,collect the panda poo,feed panda face to face,and make your own style of panda cake. 14:45PM-15:00PM Present the certificate;take a photo for certificate; end up! 2 once ok,we will book for you at first,then inform you. 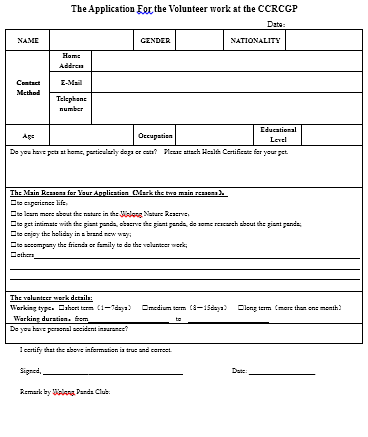 4 Start your Panda Volunteer Trip. 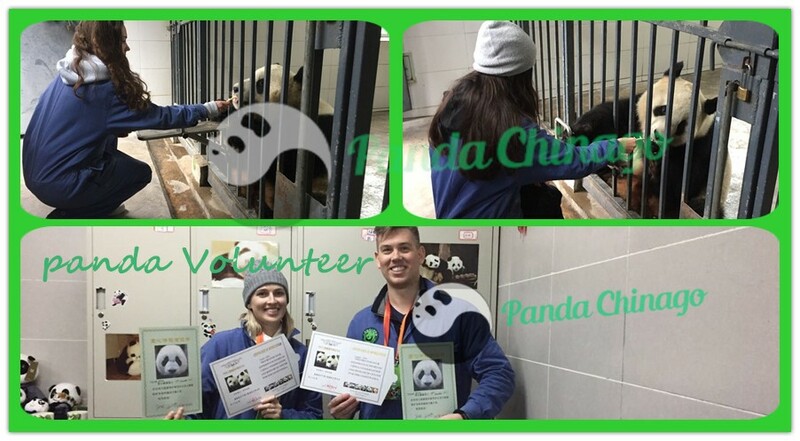 *Since there are limited quota,PandaChinaGoTravel highly recommend you to plan your panda volunteer trip in advance, especially during busy season(May-October). 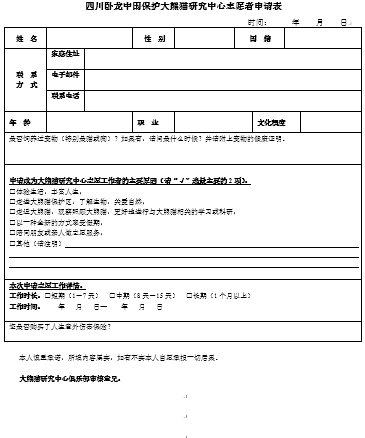 Due to the remote location,the credit card service in Dujiangyan Panda Base is not stable,PandaChinaGo Travel recommend participant to prepare cash to pay the panda volunteer on site. To work as panda volunteer,need to arrive in Dujiangyan Panda Base before 9am.It located in remote area near Mt.Qingchengabout 1.5h driving distance out of Chengdu. 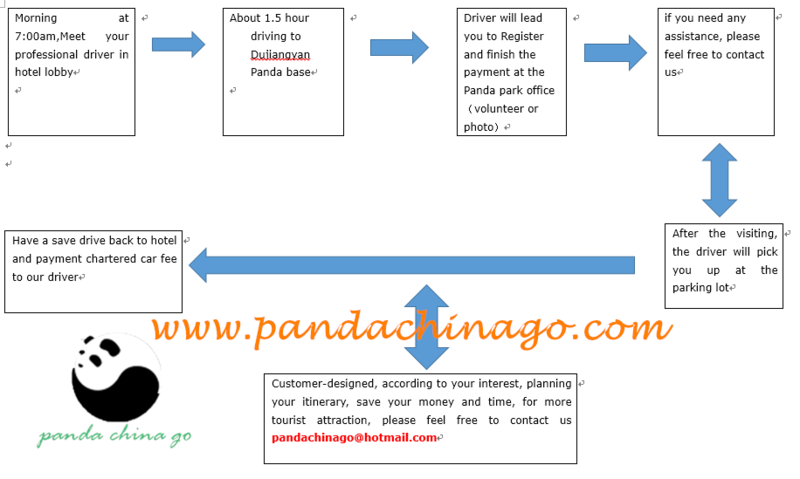 There is no direct public bus operates from Chengdu to Dujiangyan Panda Base.Panda volunteer work starts at 9am. 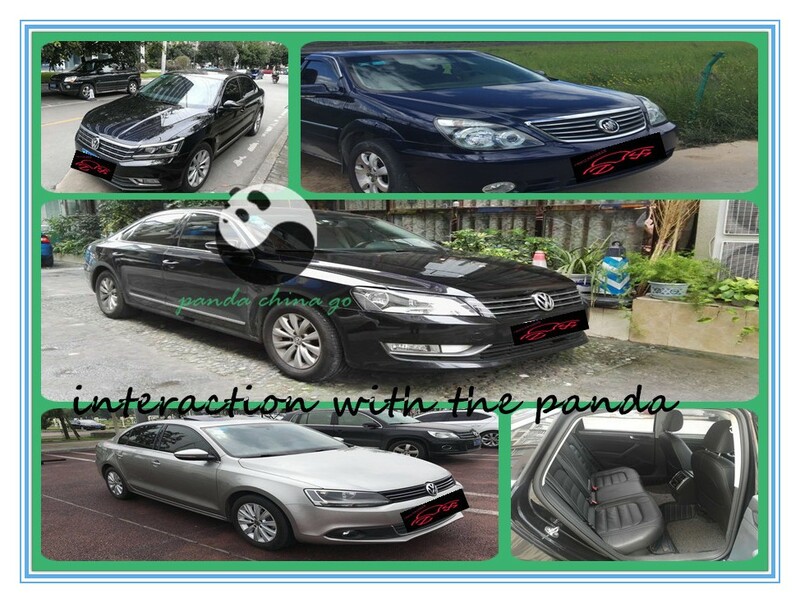 in order to be on time,rent a car is the most efficient way to maximize the flexibility of your unique panda day. * Please Note:when tourist number > 3;we will arrange 7 seats Buick business Van,when tourist number ≤ 3,good condition 5-seat car will be arranged. 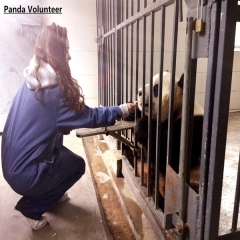 Can participants take picture with panda while doing the panda volunteer work? Do I need a guide? 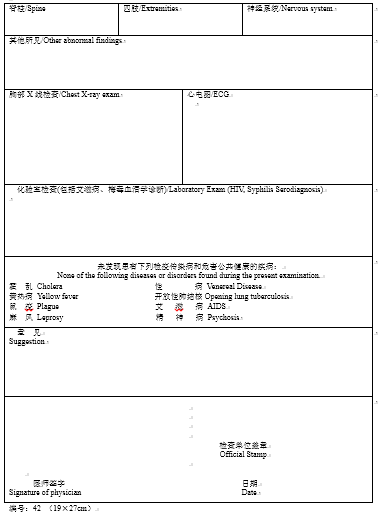 Actually offical cost（700 RMB/per） you paid to dujiangyan panda base already included the English service fee while your doing the volunteer work，during the panda volunteer work,the English speaking staff in Dujiangyan Panda Base will be on site to enhance the communication between volunteer workers and keepers.Base on cost saving,it’s not very necessary to hire a guide. If you want hire a extra tour guide,Pandachinago travel service will help you arrange a English-speaking guide, or another language tour guide. 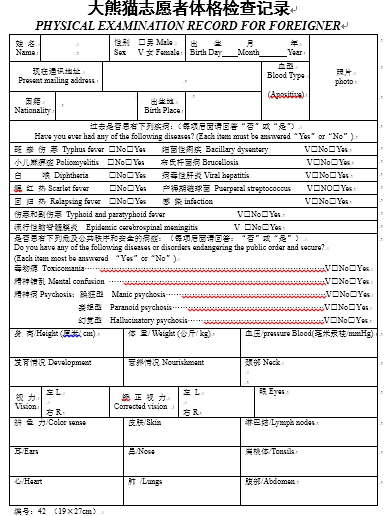 Panda is adorable,however,animal is animal,please follow the instruction of the staff when work as panda volunteer. 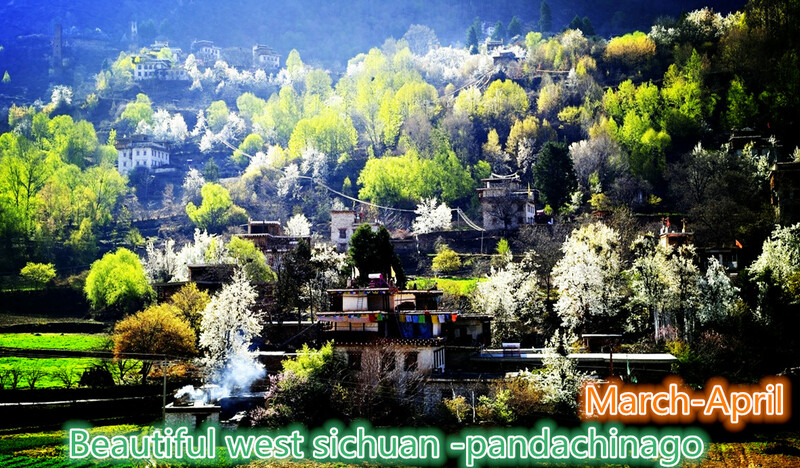 Taking picture with panda is totally depend on the availability of panda,if there were any unexpected change,PandaChinaGo travel will inform you at least 1 day in advance. To be panda volunteer should be on every panda lovers’ bucket list as it offers unique hand-on experience with Chinese national treasure-Panda,the wonderful memory will last forever.If you are planning a panda volunteer trip,please do not hesitate to contact PandaChinaGoTravel,it’s our great honor to help you to make your big panda day happen.